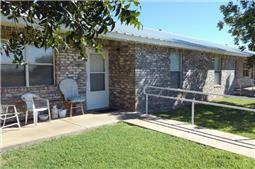 Golden Acres Senior Apartments is an equal opportunity provider and employer. 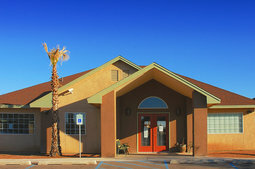 Hillcrest Manor Senior Apartments is an equal opportunity provider and employer. 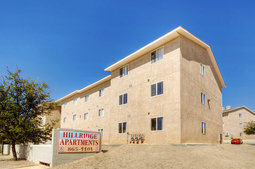 Hillridge Apartments is an equal opportunity provider and employer. 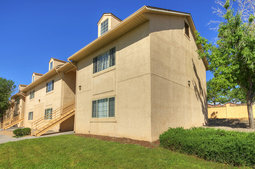 Hillside Apartments is an equal opportunity provider and employer. 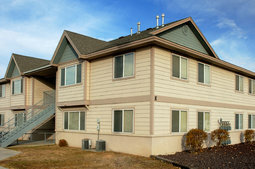 Hilltop Terrace Apartments is an equal opportunity provider and employer. 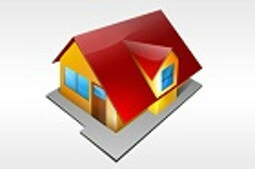 Hooghan Hozho Apartments is an equal opportunity provider and employer. 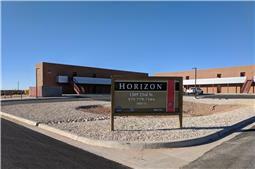 Horizon Apartments is an equal opportunity provider and employer. 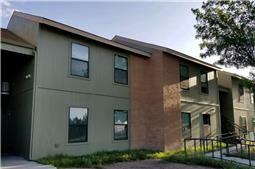 Inspiration Heights Apartments is an equal opportunity provider and employer. 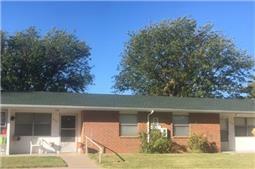 James K Lyons Apartments is an equal opportunity provider and employer. 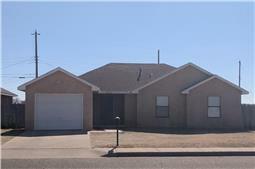 James K Lyons Homes is an equal opportunity provider and employer. 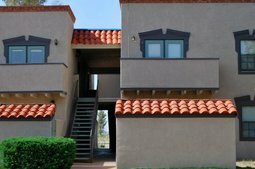 Jeddito Townhomes Apartments is an equal opportunity provider and employer. 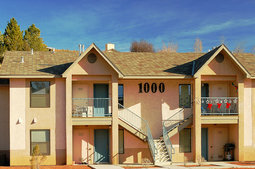 Kristin Park Apartments is an equal opportunity provider and employer. 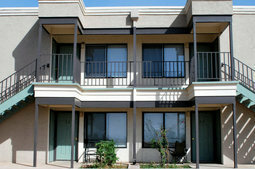 Ladera Village Apartments is an equal opportunity provider and employer. 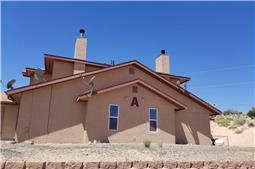 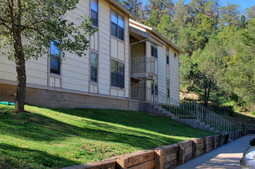 La Luz Special Needs Apartments is an equal opportunity provider and employer. 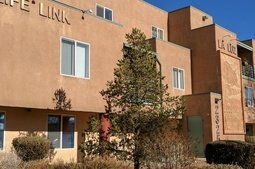 Las Casas de Vida Senior Apartments is an equal opportunity provider and employer. 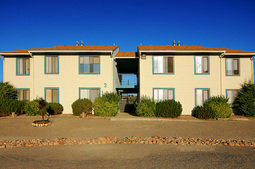 Las Rosas I Apartments is an equal opportunity provider and employer. 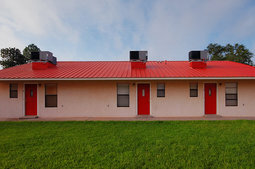 Las Rosas II Apartments is an equal opportunity provider and employer. 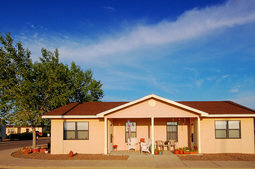 Lee Hi Mobile Home Park is an equal opportunity provider and employer. 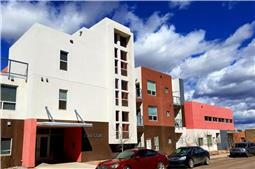 Lifestyles Apartments at Renaissance is an equal opportunity provider and employer. 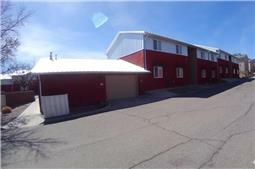 Logan Estates Apartments is an equal opportunity provider and employer. 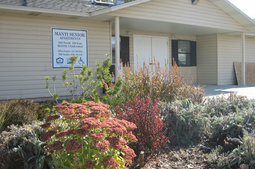 Manti Senior I Apartments is an equal opportunity provider and employer. 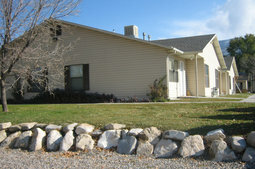 Manti Senior II Apartments is an equal opportunity provider and employer. 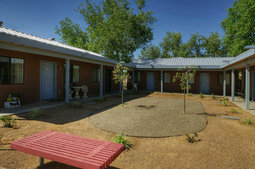 Mariposa Village Senior Apartments is an equal opportunity provider and employer. 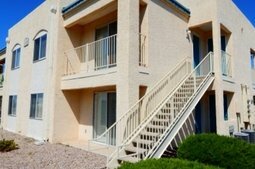 Mesa Village Apartments is an equal opportunity provider and employer.